Is Call of Misery too easy? Then you belong here! The latest official update for (Last Day 1.3 + Patch). 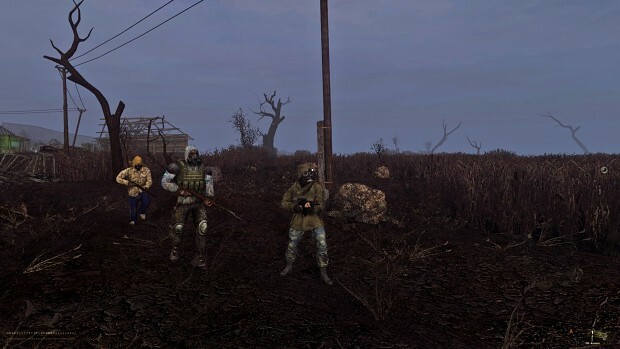 Misery: The Armed Zone v1.7 "Dark Mod patch"
Misery: The Armed Zone Static light fix "fort and 545.dds related CTD"